Fiji facts are common to look for. The purpose is to make sure about in preparing vacation to Fiji. Understanding the facts will help you later. 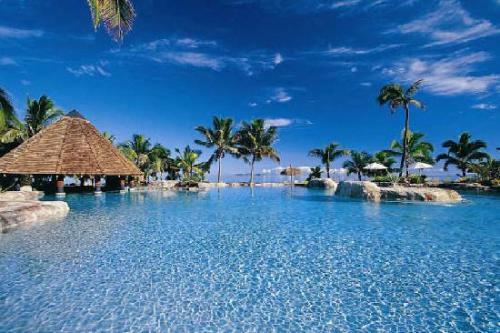 Fiji is the best destination for vacation or honeymoon. Just read the facts below. If you visit Fiji, you many find many tiny islands there. Exactly, the amount is 332 tiny islands excluding more than 500 small islets. If you combine them, the size of Fiji is around 7000 square miles. The only inhabitable islands are only 110. Do you know the fact that Fiji people used to be cannibals? It’s indeed true. They conducted cannibalism and human sacrifices within 19th century. The body of enemies is slain and piled up for festivals of cooking. Although there are some small cities, many Fijians still love to live within the village. Their culture teaches the importance of their community. In fact, any residents of the village are given resources. Therefore, they are still connected to village culture. This fact is considered surprising. Fiji was once an English colony. It was until 1970 actually. There, any children are taught English language even from 1st grade. They also sometimes are taught Chinese. The true ethnic of Fijians are only 54% of the total population. There is also huge population of Indian in Fiji. They were brought as servants in 1800’s by British. There is bottled water brand “Fiji”. It does come from such country. In USA, the product is considered the classiest and priciest. Yet, in Fiji they distribute the products just like candy. Although Fiji has limited resources to support their economy, they know how to take benefit from tourism. 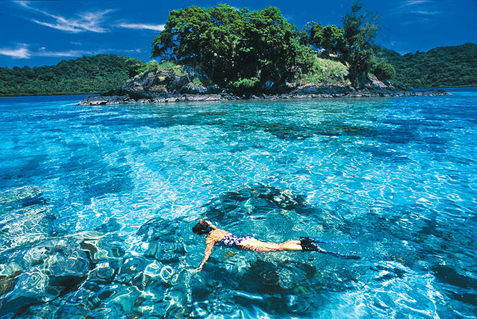 The beauty of Fiji islands gain attraction from tourists. It really supports their economy actually. 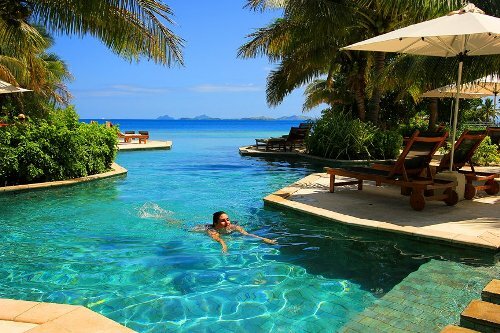 There are many different luxury resorts in Fiji. Although mostly of the resorts are luxurious, you can still find the affordable ones there. Fiji has no domestic area codes. They only have country code which is 679. There is strict law about drugs. Marijuana is illegal to grow. Yet, you can find many people grow it up in the hills. You can conduct further review in how to get better facts about Fiji. Internet and text book can be the best source to learn about the facts actually. 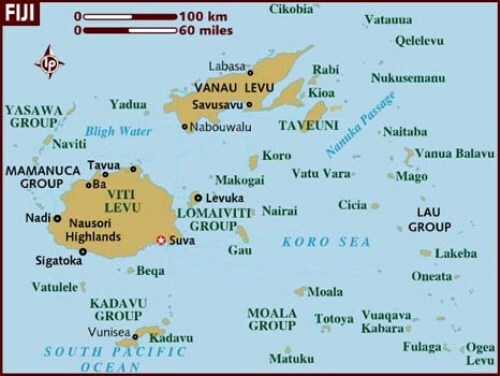 So, are you satisfied with facts about Fiji?